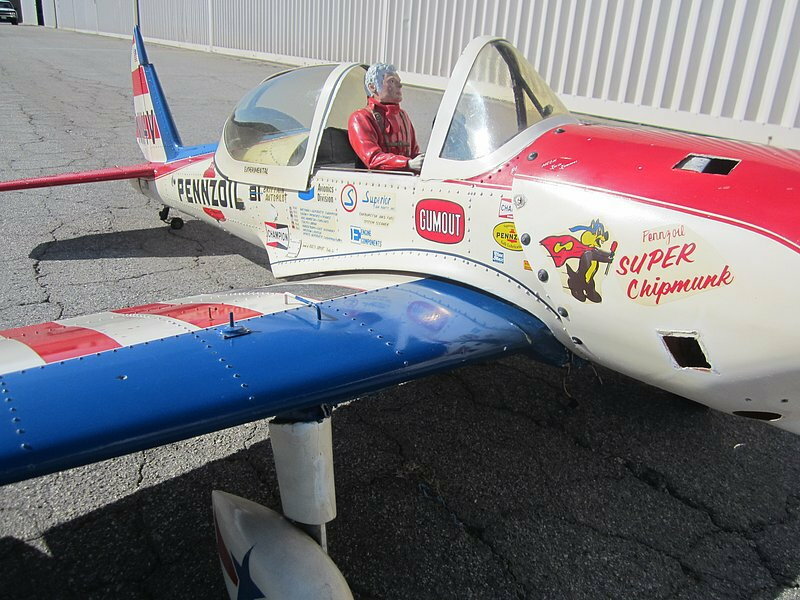 New 99" Super Chipmunk Kit available soon. 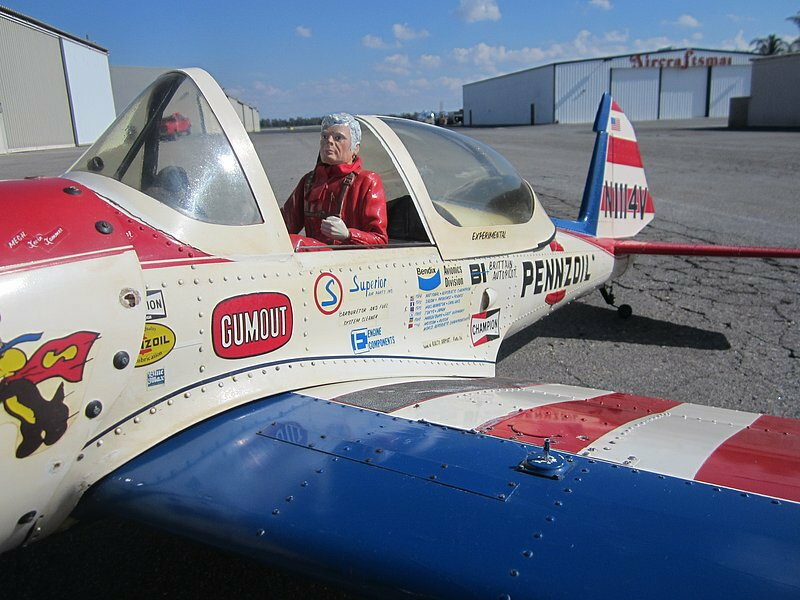 Fiberglass fuse, fiberglass Wheel Pants, clear Canopy 3 pc., Foam Cores for the wing & Stab, laser cut wood parts, Carbon fiber landing gear, all sheeting and wood, Plans, Here are some pictures of it. Not a Chipmunk fan but I know they're good flyers. Any Rcaiir kit should anyway. VERY nicely done...any idea of the price yet? Sure send an email and I can send you our list of kits with info and prices. I set a early purchase price of $695.00 That may change when they are finished. Kits are complete kits. 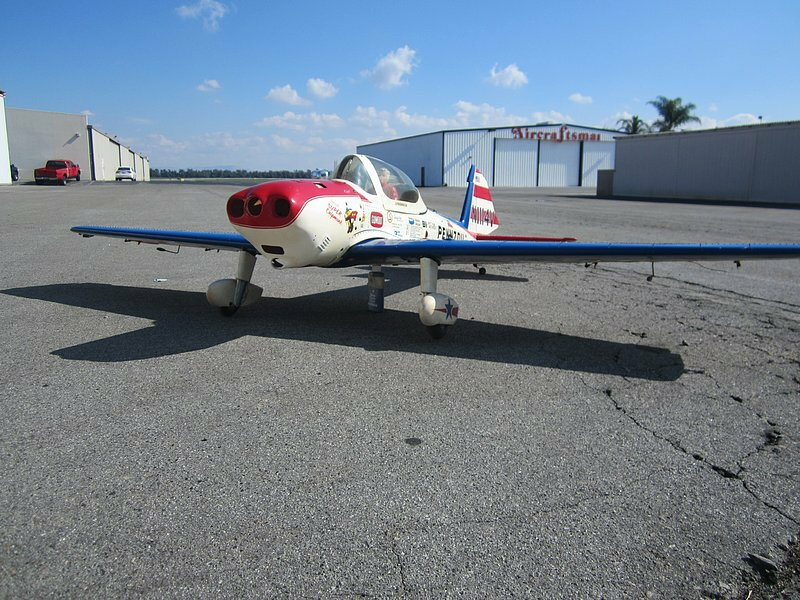 The pictures you have shown are of a Dons Custom Models Super Chipmunk from the late 70s to early 80s. Are you reproducing them from the molds ? They were excellent flyers back in the day. With todays engines and electronics they would only be better ! Please keep me informed as to availability. Yes, He past away at 50 years of age. He had given it to a mutual friend that gave it to me to make the kits available once again. Last edited by frequent flyer; 05-06-2018 at 02:43 PM. Well this is good to hear. The Kits are still in progress. They will be ready soon. Last edited by hogzeke; 08-29-2018 at 07:15 AM. Good question. Yes I'm working on reproducing the Decal sheets that will be included in the kits. A little update for all of you that have pre-ordered kits. Five molds done, two more ready to spray in the morning. Two more to get done next week. Hoping to complete kit this month. Carbon gear in the works, decals in the works. Plans are just about done. Cores are cut. 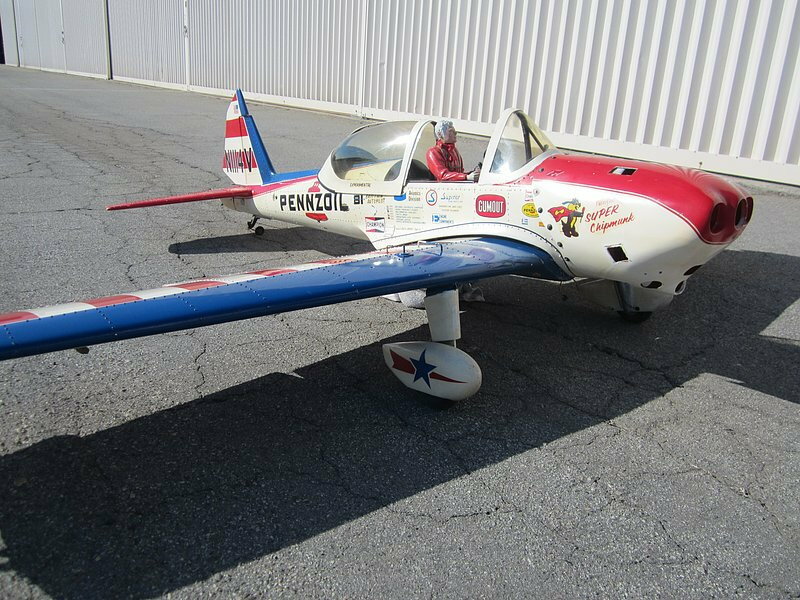 I built it up and then sold it, after which the New Owner had a mishap on the first flight.. 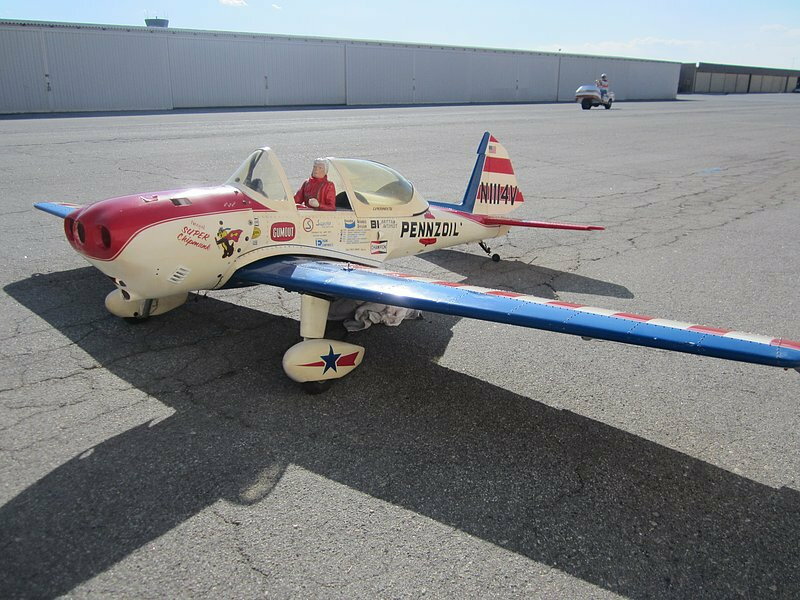 He had the ailerons hooked up in reverse and didn't preflight with the results as you might expect. canopies available. So there it sits in the back of the garage. Needing more work and a paint job. Along with a new canopy! Will get in contact about a new canopy and decal sheet this spring maybe. Just finishing up on landing gear and decals all of the other molds are finished now.